The 2018 NMC Horizon Report lists “adaptive learning technologies” as one of the Important Developments in Technology for Higher Education. The report lists adaptive learning with a projected 2-3 year “time to adoption” (for more on the Horizon Report, see the last “TED Tips“). To keep on top of this development, the Learning Technology Center (LTC) is currently exploring adaptive learning technologies. If you are potentially interested in incorporating an adaptive learning element into your course but do not know where or how to get started (or even really understand what exactly adaptive learning is), consider attending one of the LTC’s adaptive learning information sessions this September. In these information sessions, we will discuss the nature of adaptive learning as well as detail some current adaptive learning projects on campus. 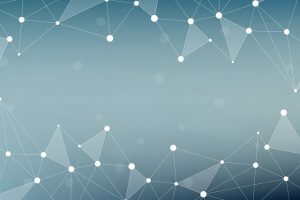 Even if you do not want to participate in one of these projects, please feel free to attend and learn more about the possibilities of adaptive learning. If you are interested in adaptive learning, you can also attend the ICIT Tech Open House on Wednesday, August 29th from 1:30 PM to 4:30 PM in UC275, and stop by the adaptive learning table! If you have any questions about adaptive learning, please feel free to contact the UW-Whitewater Learning Technology Center. Looking for Ways to Get Immediate Feedback from Students? 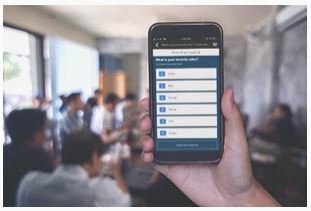 If you are interested in a tool that can allow you to receive immediate (and potentially anonymous) feedback from your students this fall, you might benefit from using “Poll Everywhere.” Poll Everywhere allows students to text answers from their mobile phones or submit answers via the Poll Everywhere website (for free) to prompts that you create. Though there is an app available, neither you or your students need to download an app to use Poll Everywhere. In the video below, Juk Bhattacaryya (a UW-Whitewater faculty member who piloted the use of Poll Everywhere in Spring 2018) discusses using Poll Everywhere. If you think you might be interested in using Poll Everywhere, consider attending one of the LTC’s “Using Poll Everywhere to Engage Students” sessions to learn more. Attending one of these sessions will provide you with more information on Poll Everywhere, and help get you started with your own account. If you have any questions about these sessions, please contact the UW-W Learning Technology Center. You may have heard recently about adaptive learning, but might not be sure exactly what it is. Adaptive learning is a general term that describes a variety of ways that course content and assessments can be aligned to student progress throughout a course. If you are potentially interested in adaptive learning but do not know where or how to get started, consider attending one of the LTC’s adaptive learning information sessions. We will discuss what adaptive learning is, as well as some different ways that you could utilize adaptive learning in your courses. If you have any questions about these adaptive learning information sessions, or adaptive learning more generally, please feel free to contact the UW-Whitewater Learning Technology Center. Are you looking for ways to increase student engagement? You might be interested in using Poll Everywhere. Poll Everywhere allows you to receive immediate feedback from your students, who can respond in real-time to polls that you create. Students can respond to Poll Everywhere polls via their computers or mobile devices, thus offering the potential to transform lectures from a passive experience to a more active and engaging experience for students. 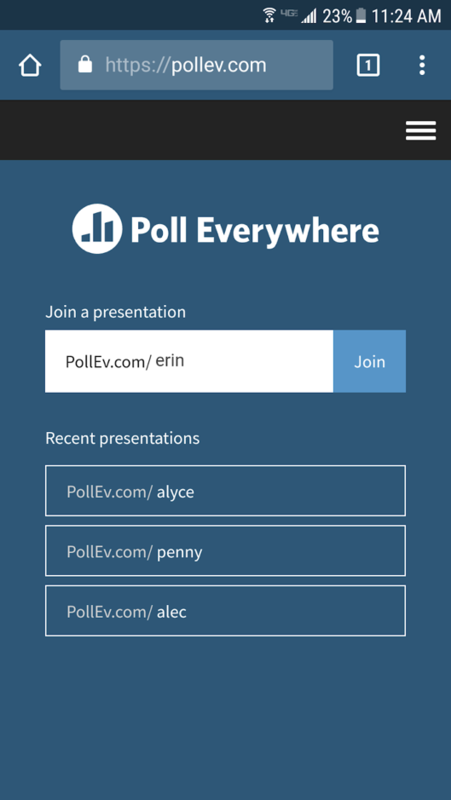 This summer, the Learning Technology Center is offering two sessions where you are welcome to come learn more about using Poll Everywhere in your course. 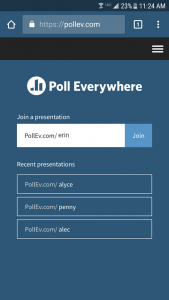 Each session aims to introduce you to Poll Everywhere, and to help you get it set up to use in your own class.